Welcome to Al Salam Group of Dental Centers! At Al Salam Group of Dental Centres , we consider it our prime Responsibility to provide high quality clinical care to all our patients. At Al Salam Group of Dental Centres, you will always be the first priority. 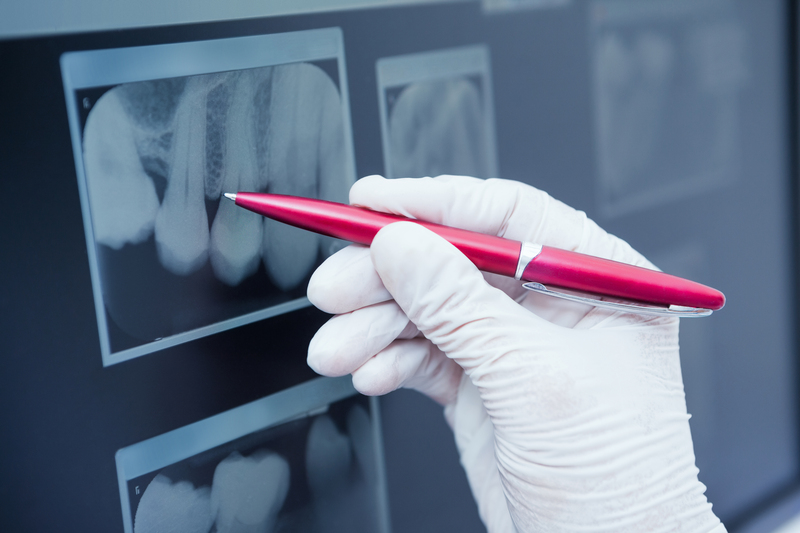 Foundation of any dental treatment should be safety. Our comprehensive sterilization process ensures the safety of both patient and staff. 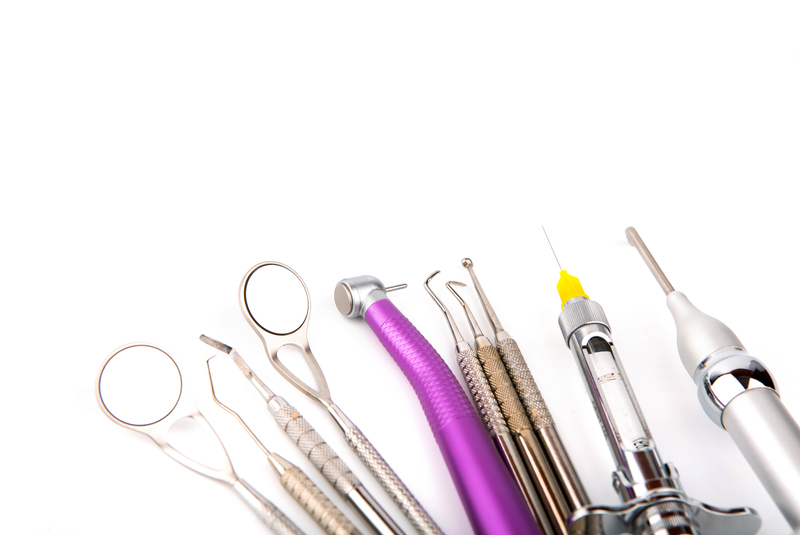 The process includes the sterilization of the instrument in between the patient and mainly the use of disposable items. At Al Salam Group of Dental Centers, you can expect to meet and greet doctors entire team who will provide a one to one consultation to discuss your needs. A variety of treatment options will be discussed with you including treatment procedure, benefit and cost. A standard of excellence in personalized dental care enables us to provide the quality periodontal services to our patient. We provide comprehensive treatment plan and use the most current up to date research to get optimal dental health. 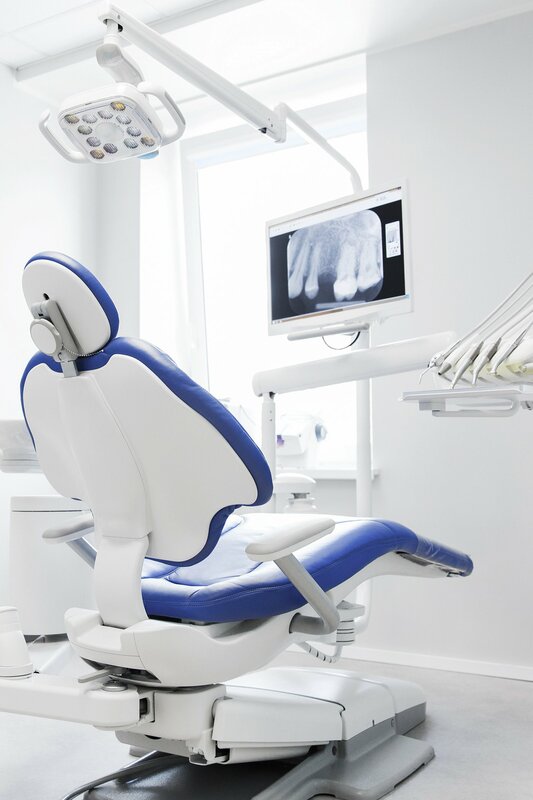 Our clients are our priority, we offer quality dental services with a team of specialists with the latest techniques and equipments available on the global front. 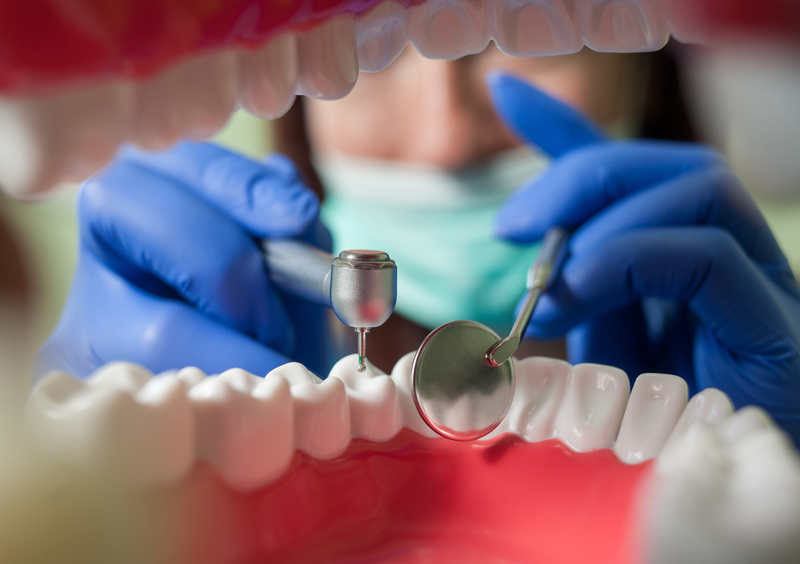 We are dedicated to offering top quality dentistry to all our clients. We believe dentistry should be a gentle and positive experience for every patient. Serving patients with utmost care and giving result oriented treatment is the goal of our well- trained professional dental team. At our Dental Centers, a healthy smile is no longer a far-fetched reality. But a reason to celebrate, a reason to smile. 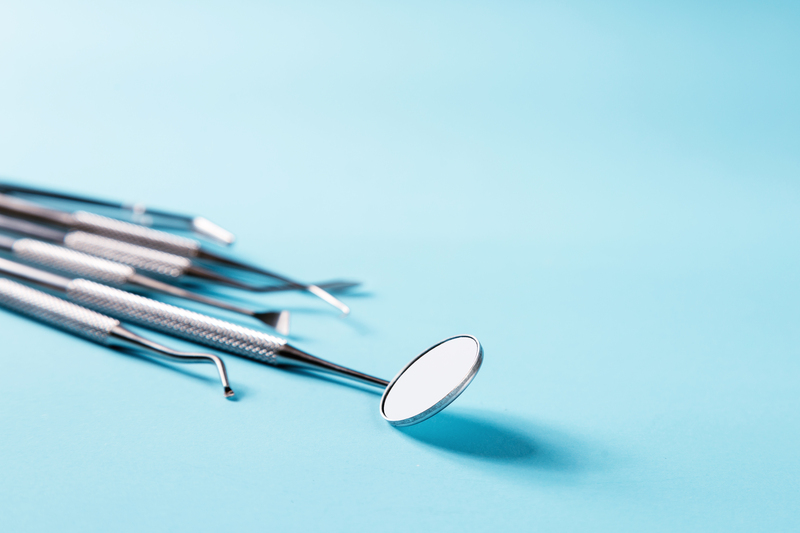 We believe in using the latest procedures and techniques available in dentistry and are constantly striving to make the clinic a welcoming, helpful and highly efficient practice. 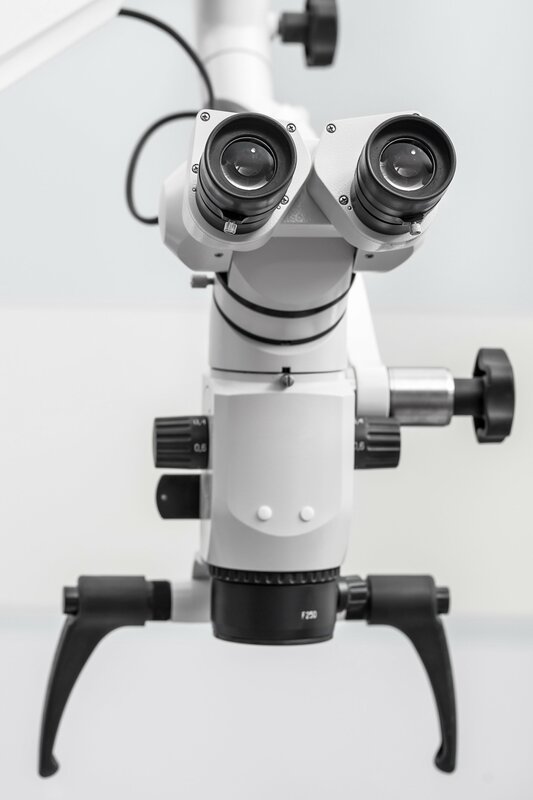 As we cater to clients from all over the world, we take special interest in keeping our staff updated on all the latest techniques and equipments available on the global front, making dental treatments a pleasant experience.